People who can earn much more money in a Capitalist countries fled from East Berlin. Those were the smart people and Soviets wanted to keep them in. 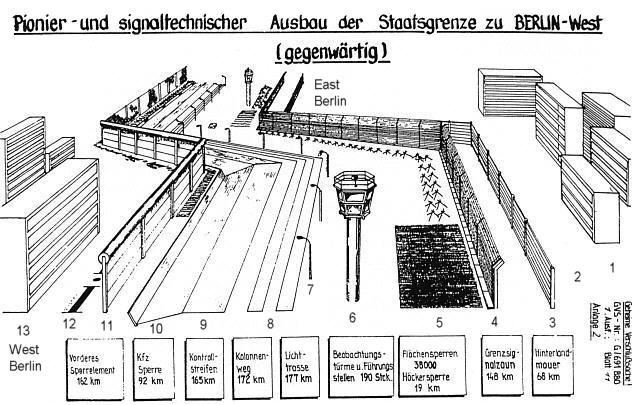 So they built the Berlin Wall.